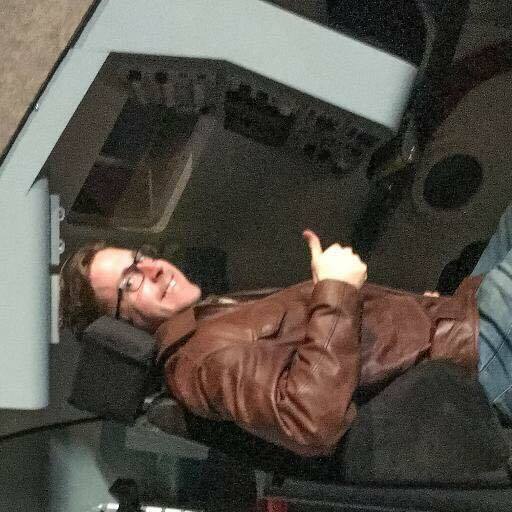 As NASA nears the final launch and retirement of its mainstay Space Shuttle, I think it only fitting to review another final Space Shuttle launch – one made twenty-three years ago. In 1988, the U.S.S.R. launched its own Space Shuttle, the Buran, for what would be the first and last time. 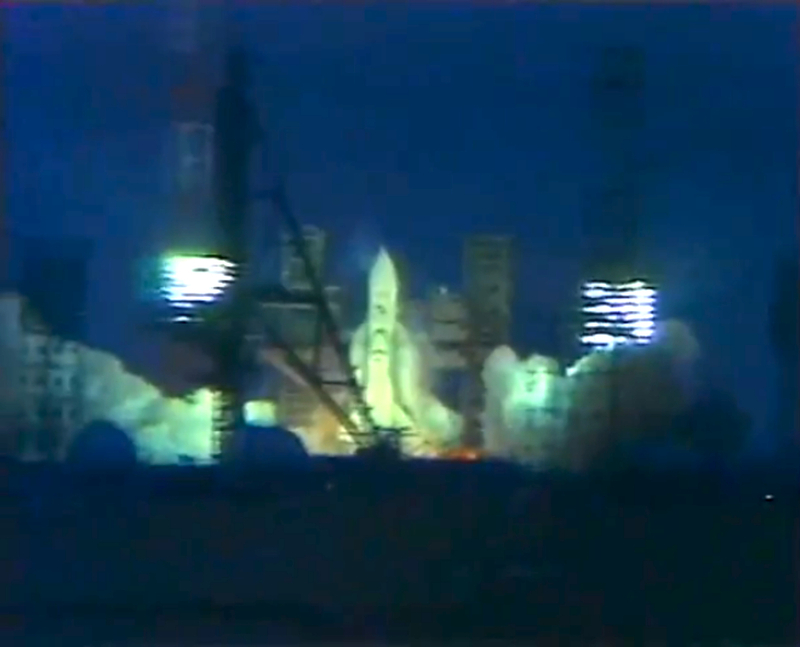 Replay camera videos of the automated launch and landing (yes, automated – in 1988!) can be found here and here, respectively. 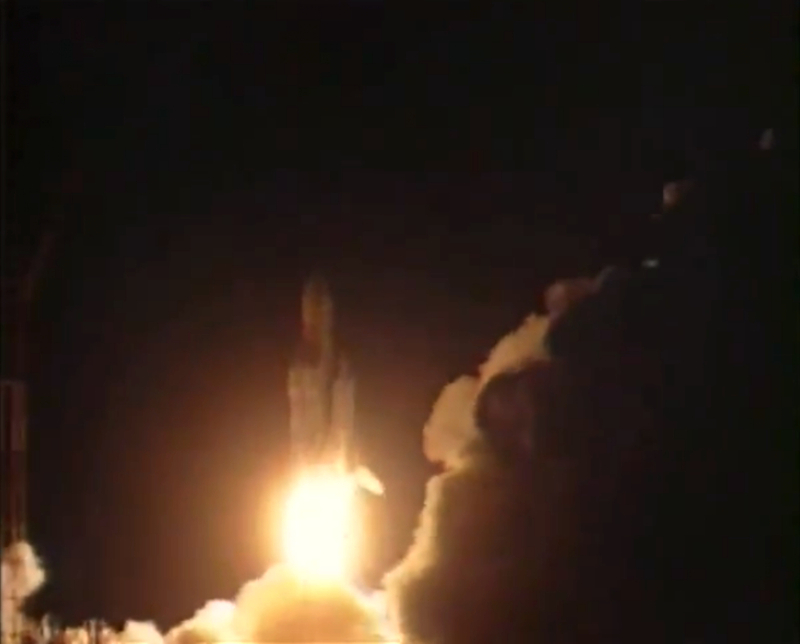 Watching this footage now leads me to strange musings on the Russian space program that might have been and provides an eerie foreshadowing of what it will feel like to watch Atlantis’s final launch in only a couple of weeks. Will NASA’s shuttle fleet suffer the same fate? Will what was once an arguably successful and certainly iconic space transportation system soon be reduced to an array of archival YouTube videos? Buran, which is an obvious response to NASA’s Space Shuttle, arose due to the perceived military potential of the shuttle’s cargo bay. In a piercingly accurate assessment recounted by Russian rocket engineer and historian Boris Chertok, U.S.S.R. defense analysts projected that NASA’s new spaceplane could be profitable only if it flew more than twice a month. Because this was not the case, the U.S.S.R. concluded that NASA’s shuttle was, in fact, military-subsidized. A response was necessary, and Buran was the result. The first flight of the Buran was an astonishing success. A specially-designed rocket, the largest liquid-fuel rocket ever constructed, lofted Buran to an insertion orbit. Buran separated from the rocket without incident and fired its own rockets to boost its orbiting altitude. It remained on orbit to circle the Earth twice before automatically firing its rockets for descent and an unpiloted glide landing. 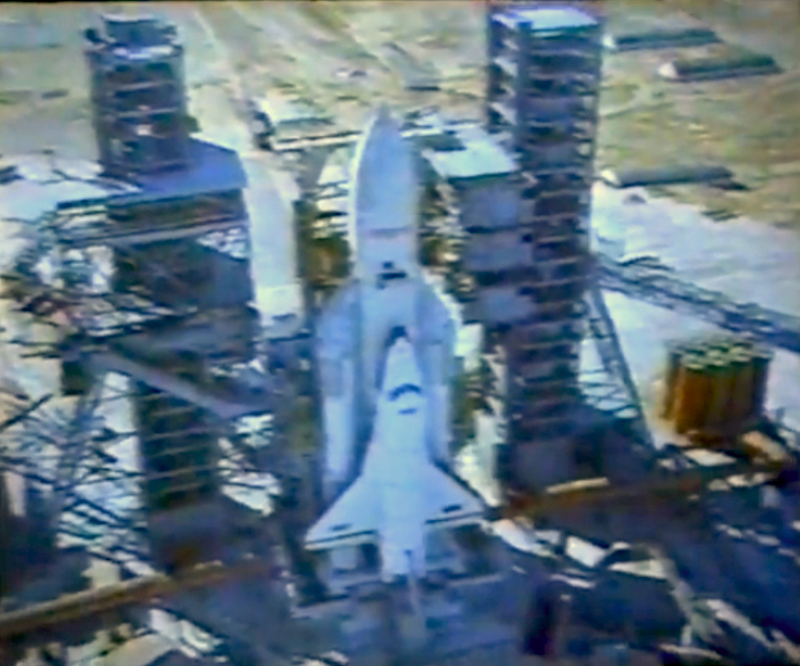 However, economic difficulties and political instabilities saw that the triumphant 1988 inaugural launch would be Buran’s last. The U.S.S.R. disintegrated in 1991, leaving the expensive Buran space program unfunded and in disarray. The Buran visited airshows periodically and remained in storage until it was destoyed in 2002 when the Kazakhstan hangar containing it collapsed due to neglect. -A tragically undignified ending to a remarkable craft. Now, history is ripe with ironic twists. As it would turn out, NASA’s Space Shuttle was not military in nature, (though certainly defense-sponsored research and even a satellite deployment or two was performed from time to time,) and so the military push to produce Buran was off the mark in the first place. 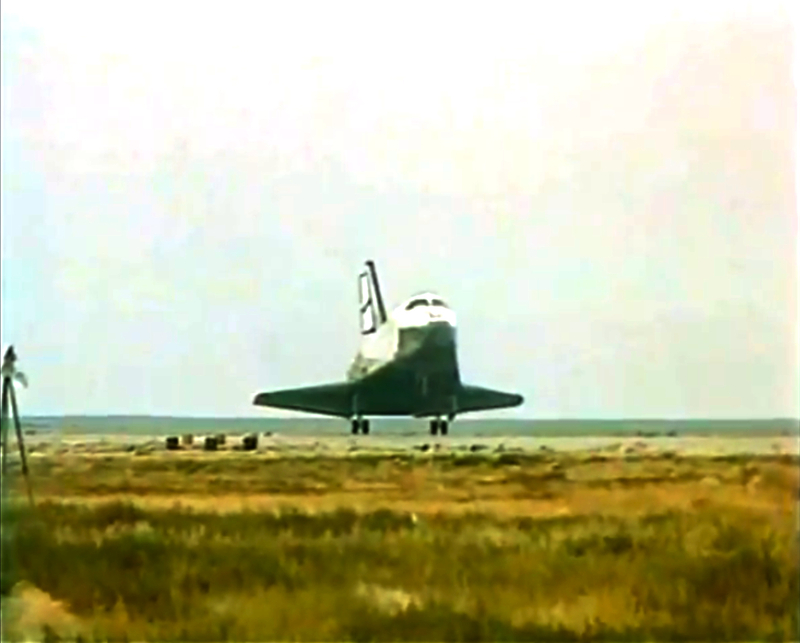 However, the automated spaceplane landing Buran successfully achieved would not be replicated until just last year, when an automated military spaceplane was launched by the U.S. Air Force (see: X-37). It looks like the Russians were a couple of decades ahead of the defense curve on that one. So, as the sun sets on NASA’s workhorse fleet, I am given to wonder where all last-lofted spaceplanes will sit in the annals of spaceflight history. Was the idea of the reusable orbital cargo spaceplane a needlessly complicated hiccup in the evolution of space transportation systems, or was it a visionary leap in spacecraft design? -Something to ponder while watching launches and landings on YouTube.